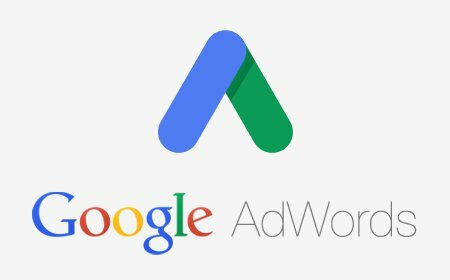 If you have advertised your business on the internet, you are probably familiar with AdWords, Google’s advertising platform. Through it, Google allows the creation of multiple campaigns in which one picks a budget, creates one or more text, image and video ads, selects keywords that will draw in customers and lets it run during specific periods that you choose based on your budget. Google AdWords works by displaying ads in different locations, depending on who you target. You can choose to have your ads displayed on Google Search, Google search sites such as Google Shopping, Maps, Images and Groups, the mobile version of Google Search and on search sites that have partnered with Google, such as AOL. You can also put your ads on the Google Display Network, a group of websites that show AdWords ads. Other options include targeting consumers in certain geographic locations and to specific audiences based on relevant interest categories or demographics. Next, a bidding strategy must be determined. When someone searches a term on Google, AdWords has an auction to determine which search results show up and their rank on the page. When setting up a campaign, you can pay based on cost-per-click, cost-per-impressions or cost-per-acquisitions. When selecting keywords, think like a customer and choose words or phrases that fall under your business category, products and services. With the AdWords editor update, you can now easily adjust bids for several thousand keywords or replace text in copy across hundreds of ads. Changes can be made to keywords, ads, ad groups and campaigns. There are numerous changes you will be able to make, such as changing keyword match types with keywords, adding text to the ad or URL with ads, increasing or decreasing bids with ad groups and adding or removing labels with campaigns. Changes run in the background so you can do other things in your account (even log out) while they are taking place and preview the final product. The AdWords interface is also more user-friendly and streamlined, with the “Edit” button becoming an “Edit” drop-down. With this Google AdWords editor update, it will now be simpler for AdWords users to make large-scale changes all at once. 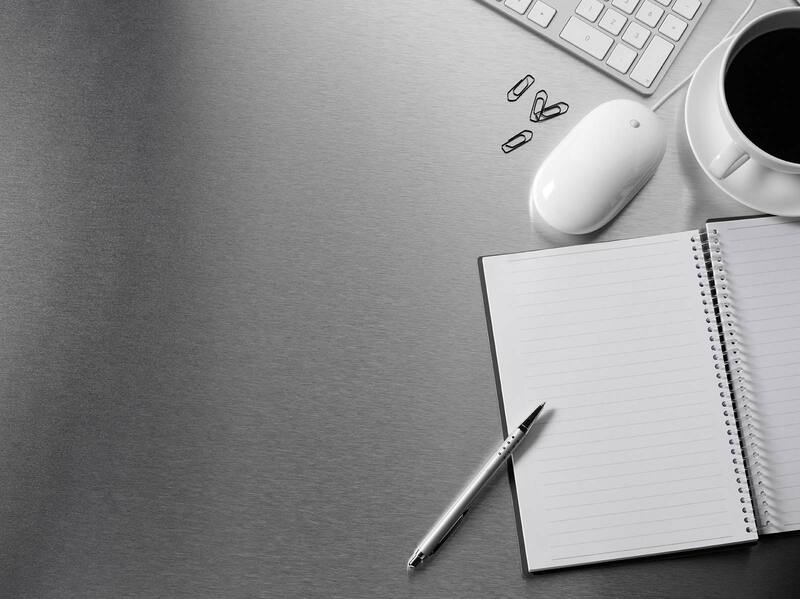 Learn more about our web marketing services and how our team can help optimize your ad campaigns for success.